Either love them or hate them, but many tourists snap up souvenirs that can be put on a shelf to remind them about a particular location. Oddly enough, Viet Nam does not seem to have enough of them! Ha Nguyen reports. Viet Nam is facing a shortage of souvenir gifts portraying the country's attractions, including Thang Long Citadel in Ha Noi, the Citadel of the Ho Dynasty in Thanh Hoa Province and even the world renowned Ha Long Bay. France has an abundant supply of gifts symbolising its drawcards, such as images of the Eiffel Tower, tiny wine bottles, and copies of paintings by Monet and Van Gogh, while Malaysia uses the image of its Petronas twin towers in many souvenirs, says Nguyen Tien Cong, a researcher at the Centre of Industrial Creative-ness. "These countries remind us that we should choose symbols relating to our own culture," Cong says. Viet Nam, surprisingly, has few gifts that could be described as souvenirs. Not only are these gifts suitable for tourists, they also make good presents for guests of ministries and agencies. 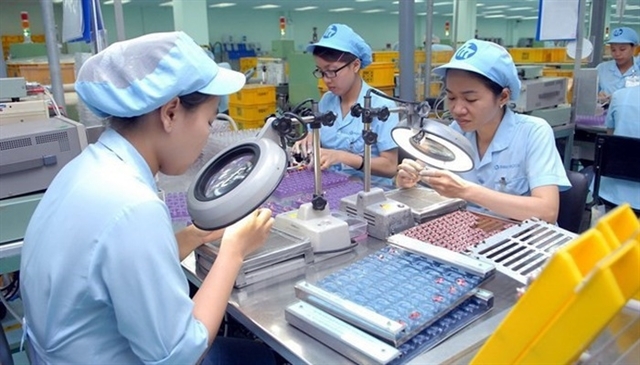 Tran Thanh Thuy, who has worked for the Ministry of Industry and Trade, says she has been in charge of welcoming foreign guests to the ministry and giving them a gift representing Viet Nam. For the past decade or so, souvenirs have often been boring. They usually consisted of wooden statues and common embroidery paintings. These designs have changed little over the years, making it difficult for Thuy to find gifts. "These souvenirs do not represent our capital or our country," she says. 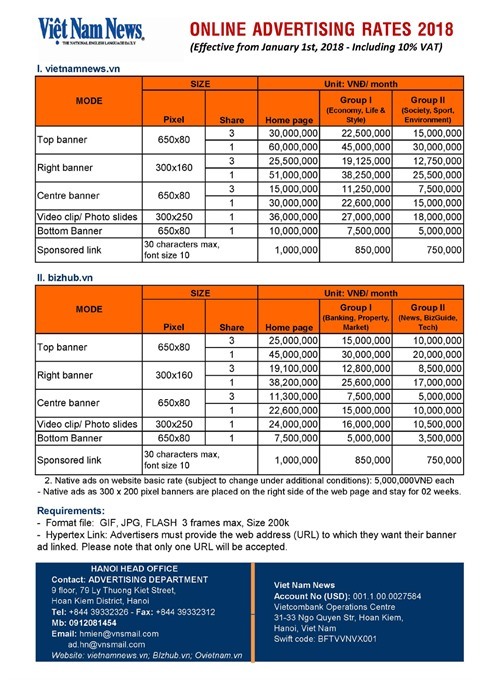 In 2012, the Ministry of Culture, Sports and Tourism launched a contest to design gifts for the tourism sector nation-wide. 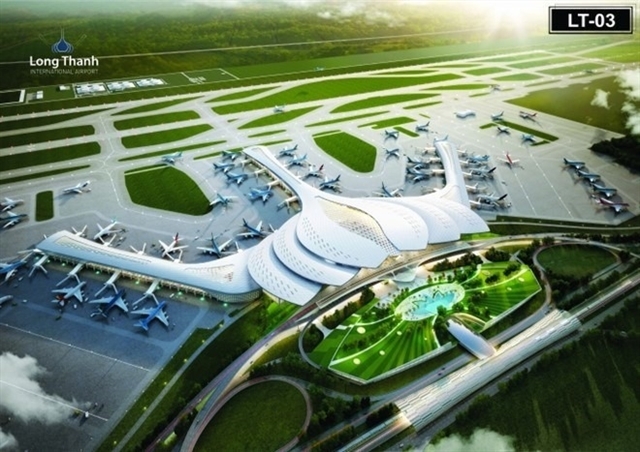 An exhibition was held to display winning designs, but no designs have yet been chosen as gifts representing Vietnamese cities such as Ha Noi, says Vi Kien Thanh, head of the Department of Fine Arts. Dang Van Bai, deputy chairman of the Association of Viet Nam Culture and Heritage, says, "We should tap into arts and crafts produced by skilled artisans." 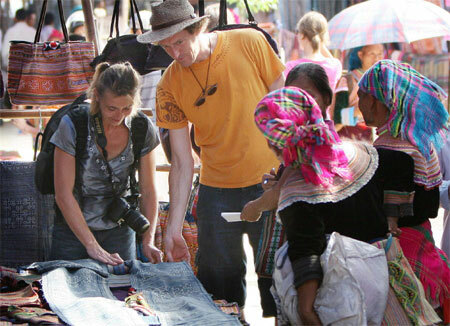 Viet Nam has more than 2,000 craft villages, including 200 considered traditional, plus hundreds of skilled artisans. "Handmade fine art is quintessentially part of our culture. 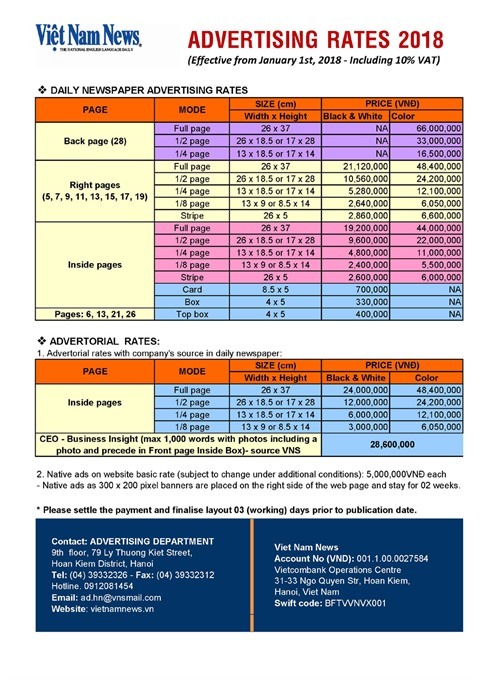 It is a valuable resource for us to use to dev-elop our economy and popularise our national image to the world. Creativity from artisans is needed to make fine arts from these craft villages as part of our national cultural image," says Nguyen Khac Loi, deputy director of the Ha Noi Department of Culture, Sports and Tourism. 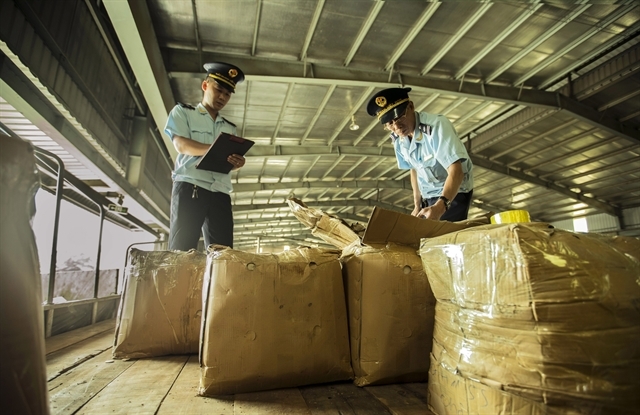 A conference was recently held in Ha Noi to deal with the problem. Hundreds of experts and artisans agreed to build a high quality fine arts gift collection inspired from Viet Nam's world heritage sites, including Thang Long Cit-adel, the former royal capital of Hue, the Ho Dynasty Citadel, Ha Long Bay, and ancient Hoi An, as well as One-pillar Temple, The Huc Bridge and Turtle Tower in Ha Noi or the ao dai (the long split tunic typically worn by Vietnamese women) and lotus flower. Bui Van Manh, deputy director of Trang An Comp-lex's management board in the northern province of Ninh Binh, said there were abundant landscapes, heritage sites, cultural and historical attractions in the country, but at these sites, souvenirs and gifts imported from foreign countries, particularly China and Thailand, fill the shops. 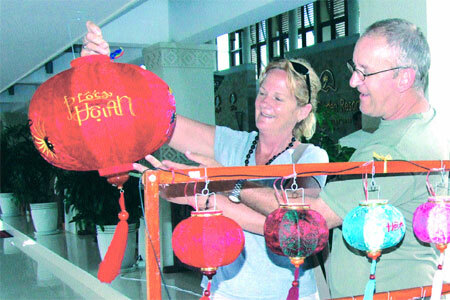 "Apart from producing gifts symbolising our country, we should encourage craft villages and business units to produce popular items, so local and foreign travellers who come to visit these sites can buy them as souvenirs for their friends and relatives," Manh said. 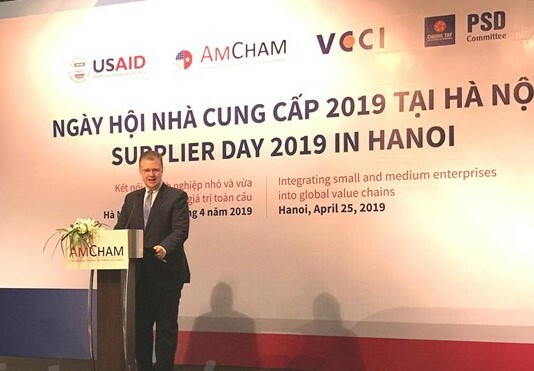 Nguyen Ngoc Quang, director of the Anh Nguyen souvenir company, agreed with Manh, saying, "First we should create gift items to sell to Vietnamese travellers and then popularise them with foreign guests." Each nation, each nationality has its own cultures, specific characteristics and traditional robes. Women in Japan are proud of their kimono, their counterparts in Korea and India are famous for their hanbok and sari. Vietnamese women both of the past and present wear traditional ao dai. It is the embodiment of Vietnamese nationality, reflecting the women's dainty but glowing beauty. 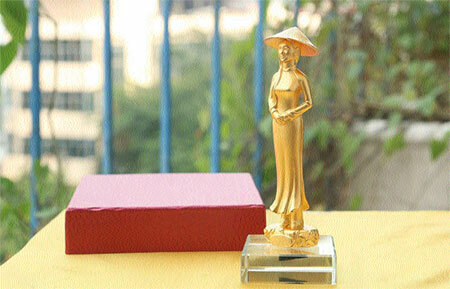 One interesting website www.dodongquatang.vn produces symbols of Viet Nam, including a 20cm doll wearing an ao dai. "This souvenir has sold very well, particularly to foreigners visiting Viet Nam," says Truong Thuy Lan, a shop owner. The ao dai has helped popularise the Vietnamese image across the world. 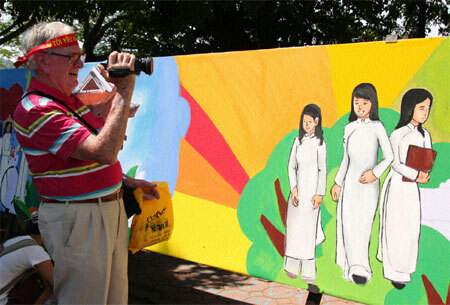 It is the intangible culture heritage of Viet Nam, says Bai. At international events occurring in the country, the split dress is worn by national leaders, he says, adding that ao dai is chosen by Vietnamese women in parties and ceremonies as it helped elevate their beauty and reflected their national pride. Khue Van Cac , a ubiquitous symbol based on the Van Mieu Temple (Temple of Literature) is a 40cm souvenir produced by Do Dong Viet Co.
Chairman of the Asian Football Committee, Bin Ebrahim Al Khalifa was very impressed when the chairman of the Viet Nam Football Federation Le Hung Dung presented him with the symbol at a recent meeting in Kuala Lumpur, Malaysia, for an official meeting of AFC. Al Khalifa said: "I've visited Ha Noi so I know very well that it is a famous symbol of Viet Nam."